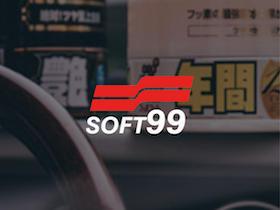 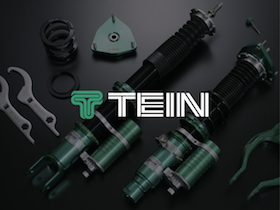 Established in 1931, Fujitsubo have been manufacturing exhausts in Japan for decades, providing them with the sort of experience that's required to craft some of the best exhausts on the market. 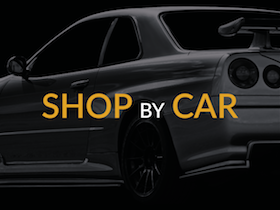 A JDM brand in the purest sense, Fujitsubo exhausts have been widely recognised as being some of the best systems available. 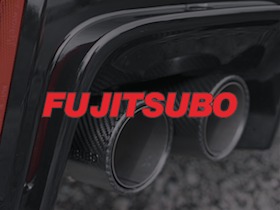 Fujitsubo's downpipes are designed with the same high quality in mind as their exhausts. 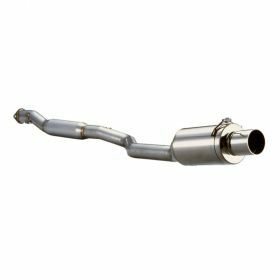 With a larger diameter bore, lighter overall design and constructed from robust stainless steel, these downpipes increase the flow of exhaust gases, improving power and response. 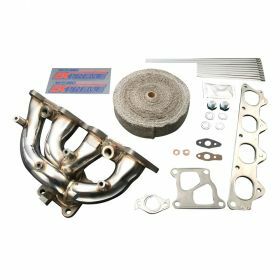 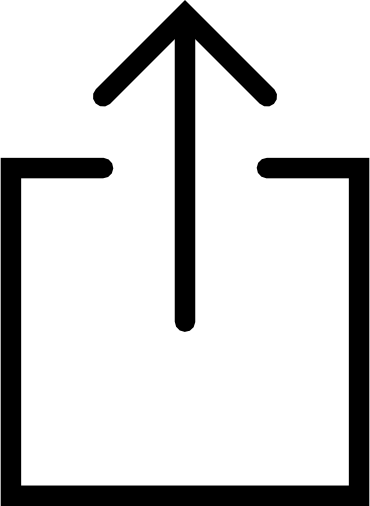 Each downpipe is also supplied with all necessary fixings and gaskets.